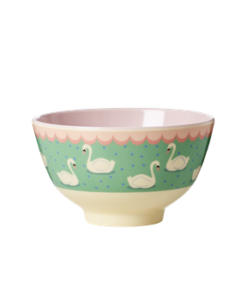 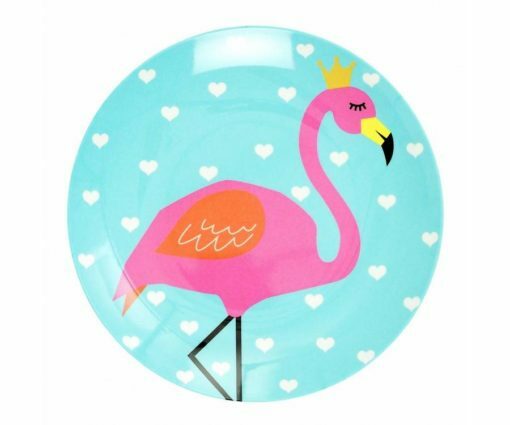 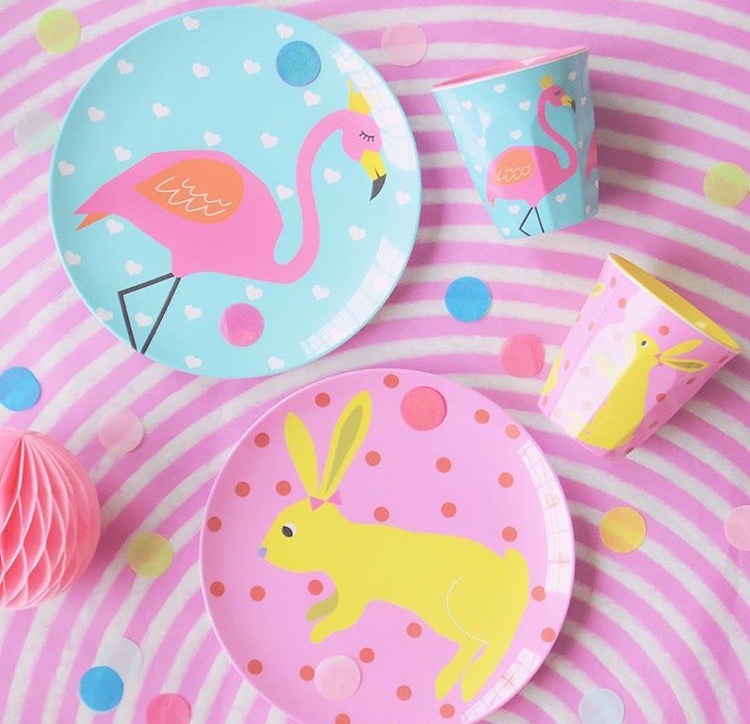 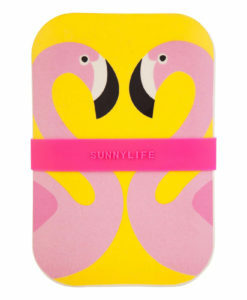 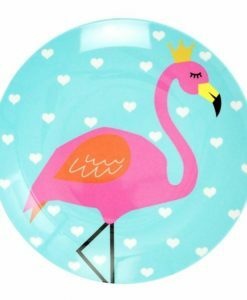 Fabulous Flamingo print melamine plate by Ginger Lifestyle. 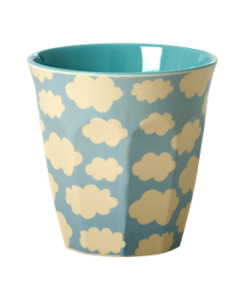 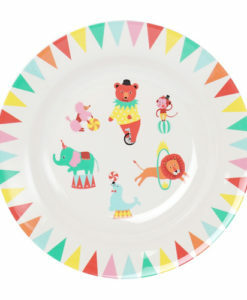 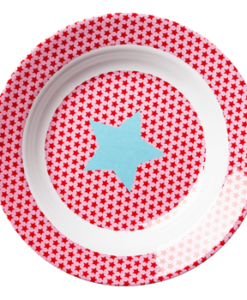 We are so crazy about this print, it is available in a cup and a plate. 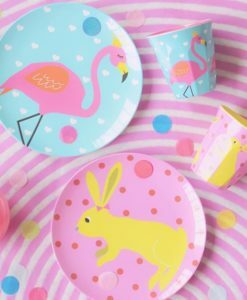 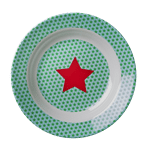 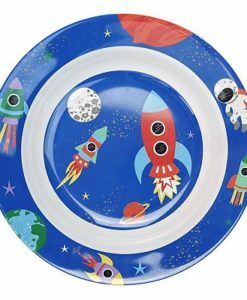 All Ginger Lifestyle melamine is BPA free, dishwasher safe and pretty impossible to shine. 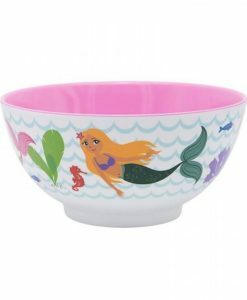 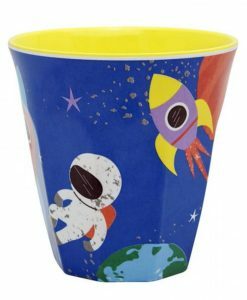 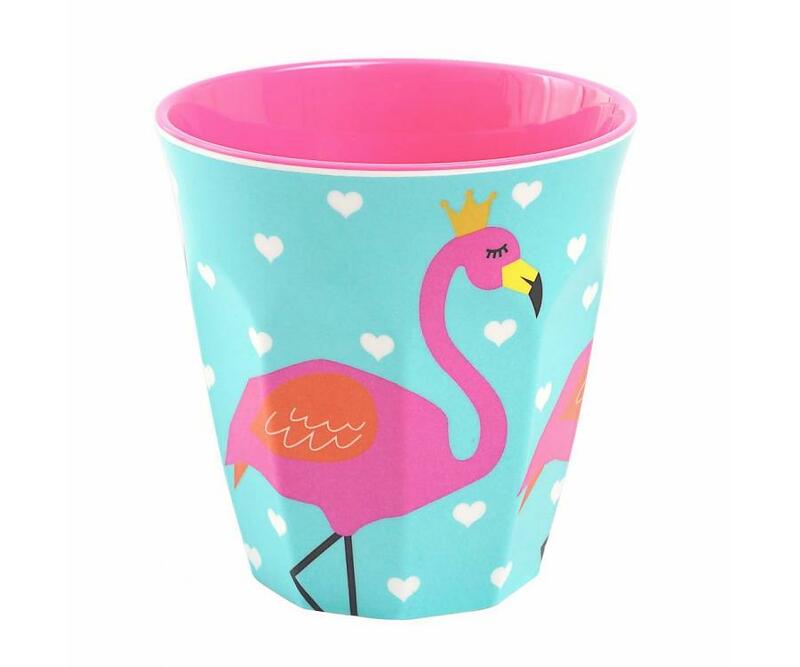 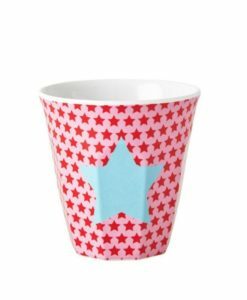 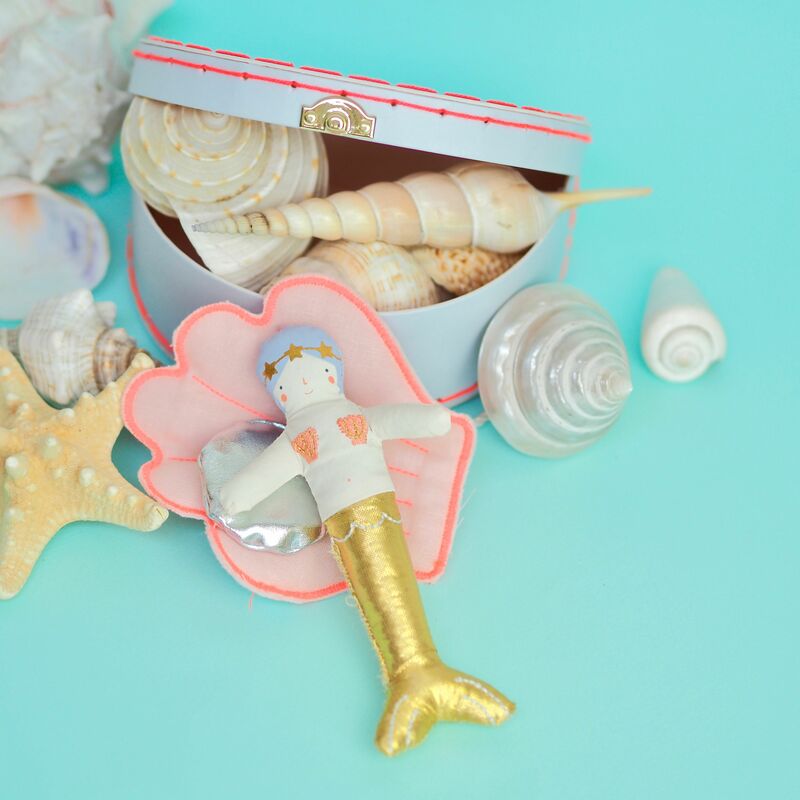 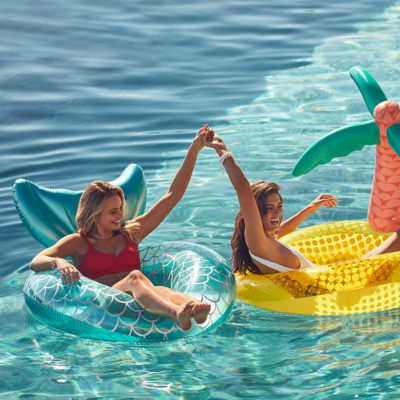 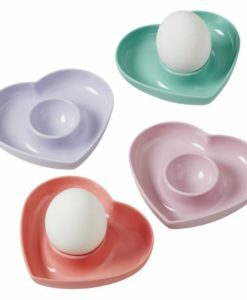 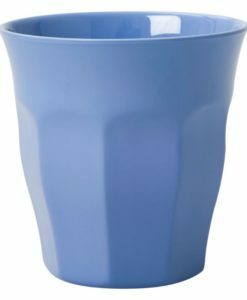 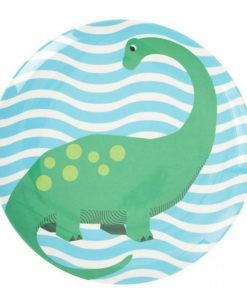 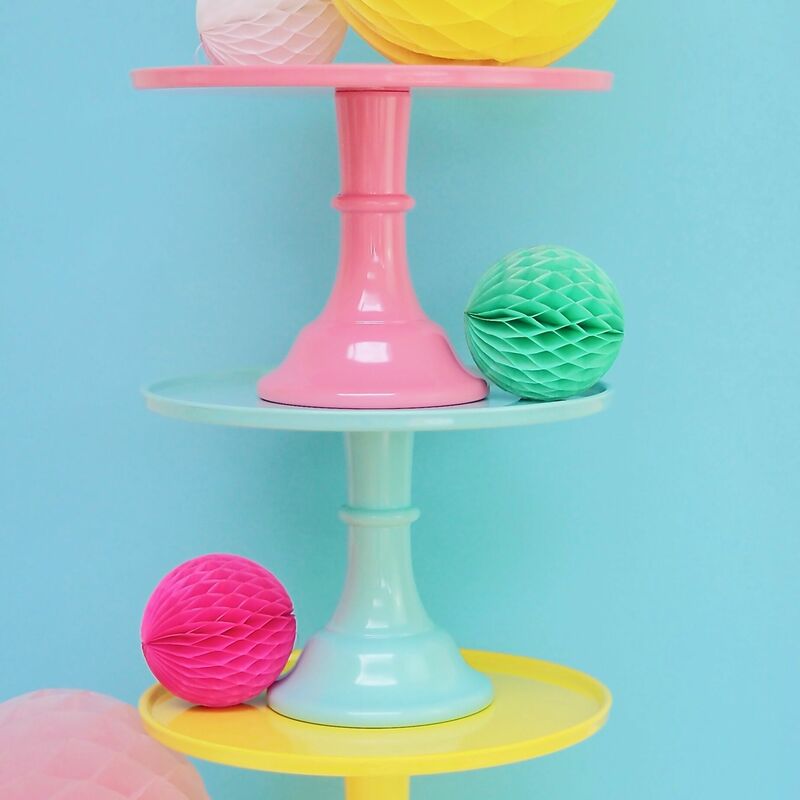 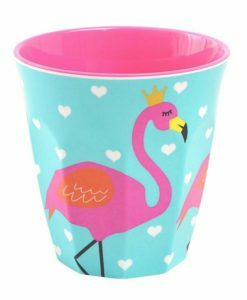 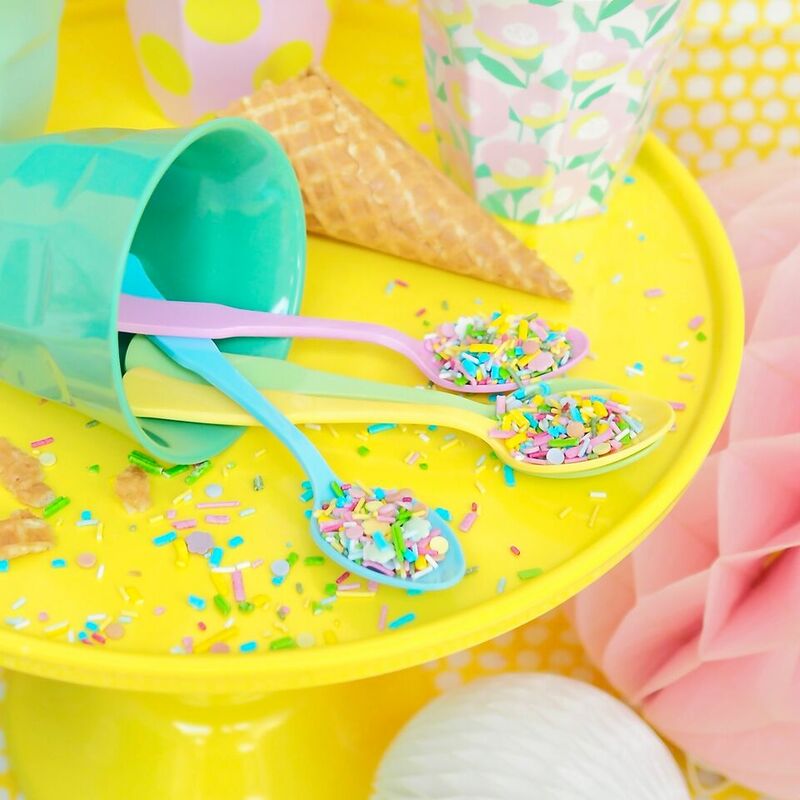 It doesn’t loose its shine or scratch easily, and trust me, it is pretty difficult to break, so it is a perfect cup for little ones and grown ups!